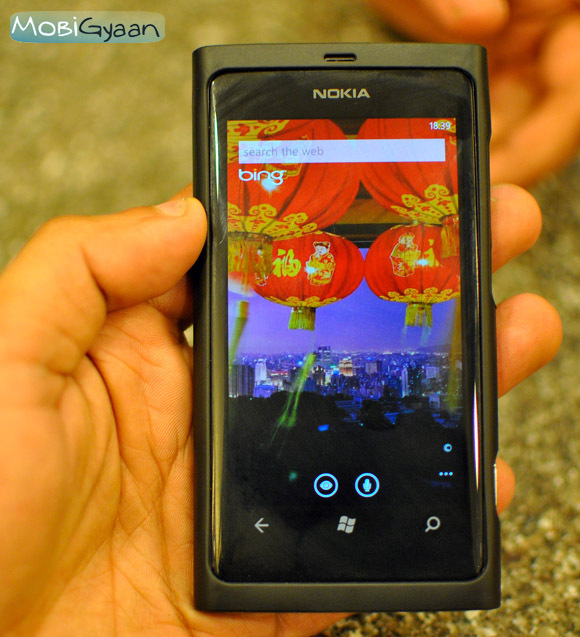 Bing has announced on its UK blog that it will be bringing two new updates for Windows Phone. Bing Vision and Bing Image Matching for Newspapers will be the latest addition. Bing Vision which is allows users to detect product information from QR codes and Microsoft Tags, can now scan barcodes, CD, DVD and book covers. Plus Bing Vision can now provide local availability and cost comparison information on goods so people can quickly purchase items of interest while on the go. The update for Bing Vision is already available. The Bing Image Matching for Newspapers will enable people to quickly find the digital version of a print magazine or newspaper article, Bing Image Matching for Newspapers allows users to take a photo of an article using their Windows Phone camera and link directly to a digital version of the article online. The update will offer global access; consumers will have access to content from over 3,000 publications worldwide. This update will be available from March.